Featuring our Top trending independent music artists just released and topping the fan charts with their latest single. 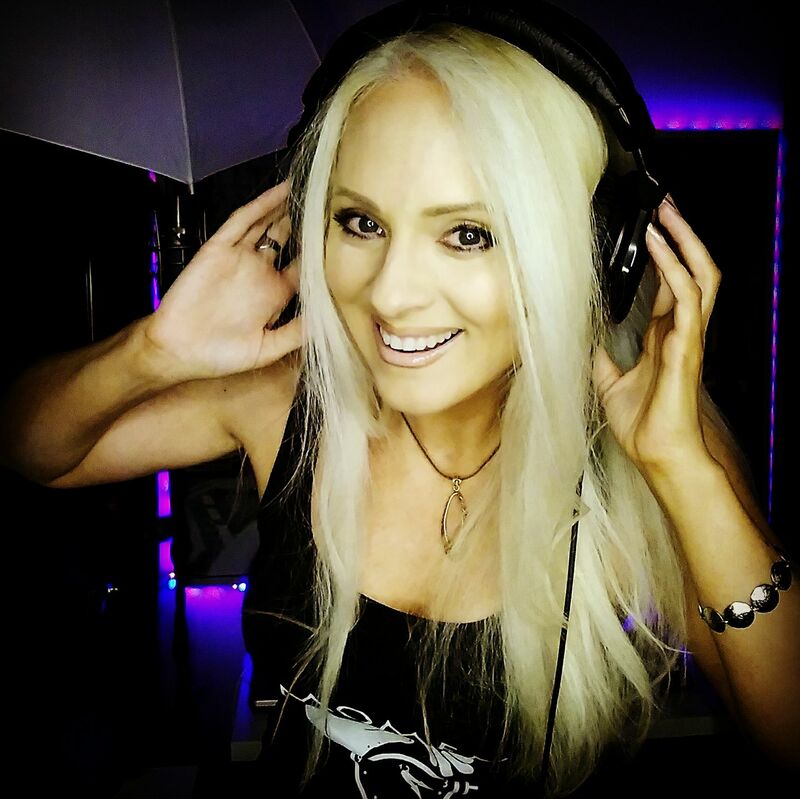 This week’s most popular songs across all genres hosted by Jacqueline Jax. Discover new music and experience a wide variety from all genres each week. Country Rock band from Australia. The band just released this new single and Ep to co inside with the 2017 Tamworth Music Festival. Brandon Bailey. Singer, musician, song writer, music producer and entertainer. Brandon’s shows are rocking, spirited and energetic, combining today’s hottest Country Music hits with high-powered Southern Rock and Classic Rock favorites, as well as soulful interpretations of some Classic Country hits from Hank Jr. and others. Not to mention the awesome originals that have all of Nashville talking! 18 year old Canadian singer/songwriter pop artist who has won various competitions, including season 3 of hidden talent toronto. Dance pop with r&B soul. Her name is Augusta, but you can call her “Gus.” Growing up in Toronto Ontario, Canada on a solid diet of eclectic music acts such as Led Zeppelin, Jimi Hendrix and Shania Twain shaped her unique country-rock sound. This sound, accompanying her incredible vocal talent, and mixed with an energetic, engaging stage presence, has made her the darling of the stage everywhere she goes. Lazer Beam Green is a Wisco native that was been making underground hip hop music for himself for years. After finally locking into his craft it was time for the young artist to take his sound to the world. With a laid-back 90’s flow, and witty lyrics, Lazer Beam tends to stick to truthful story telling about his personal experiences. Ride With Me feat. Maizey Parker is Lazer Beam Green’s debut single with Bentley Records. The track is about travelling the country with friends and family. When was the last time you heard Hip Hop so positive? Listen to Trill Cut give you a glimpse of Miami and the Sound Of Life as a father, a leader and a business man. Trill continues to bring light to the genre while showcasing a positive lifestyle and promoting and elevated mindset. This is the Hip Hop that you love! We are a band from Montgomery, Texas. Includes Mac Johnson- lead vocals and guitar, Cayden Diebold- bass and backing vocals and Jake Douglas- drums. Jake, drummer and band videographer, has been playing drums since the age of 2. He is very quiet until he gets behind his kit and then he becomes this bombastic force of machine like rhythm. He enjoys making videos for the band. He likes chips, salsa and a cold Dr. Pepper to wash it down. Together they form a tight knit group whose focus is writing songs with an emphasis on strong hooks and harmony, reinforced by catchy guitar riffs built on a solid foundation of percussive assault. Their live performances exude vibe, energy and polished professionalism well beyond their years. All 3 are in 9th grade and handle AP classes along with their rehearsal schedules. Marcella’s is not only a model, actor, but he is also a song writer. He recorded his first CD, called My Broken Heart. He wrote, produced and recorded 6 songs on that CD. He has a love for Classical, Country, Jazz, R & B, and Gospel Music. An independent singer/songwriter from Mullingar, Ireland. Darren made the decision to leave for the shores of England around his 19th birthday, leaving behind his local town to explore the bright lights of London and Bristol in pursuit of playing full time music. Currently based in Dublin / London, “Just Flynn” has spent the last few years travelling from venue to venue around the uk, delivering his soul infused songs to anyone who would listen. From open mics to stages such as the infamous Notting Hill Arts Club, Just Flynn continues to bring fresh flavours to your ears.